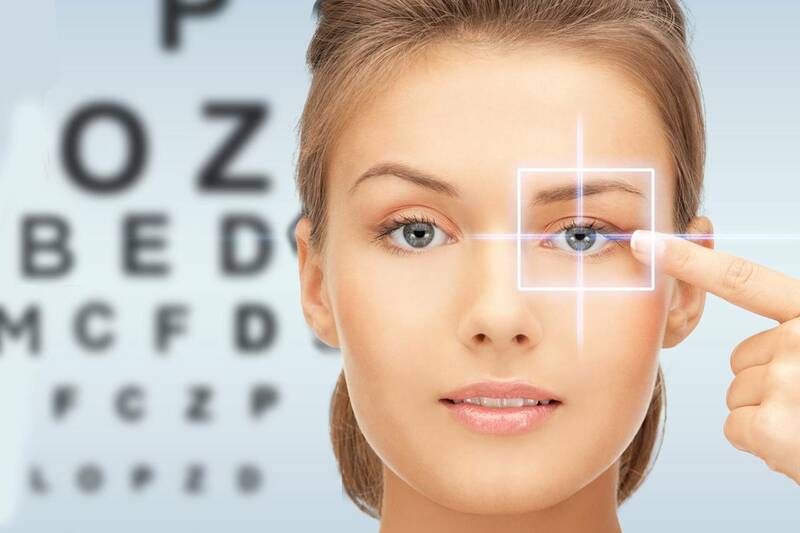 Our Eye Doctors In Katy, TX Offer Top Eye Care Services For All! Come see our designer frames and our friendly staff! Grand Vision Center is among the first eye care providers to offer a new innovative test, the AdaptDx Dark Adaptometer, that helps us diagnose Macular Degeneration at a very early stage and monitor disease progression. 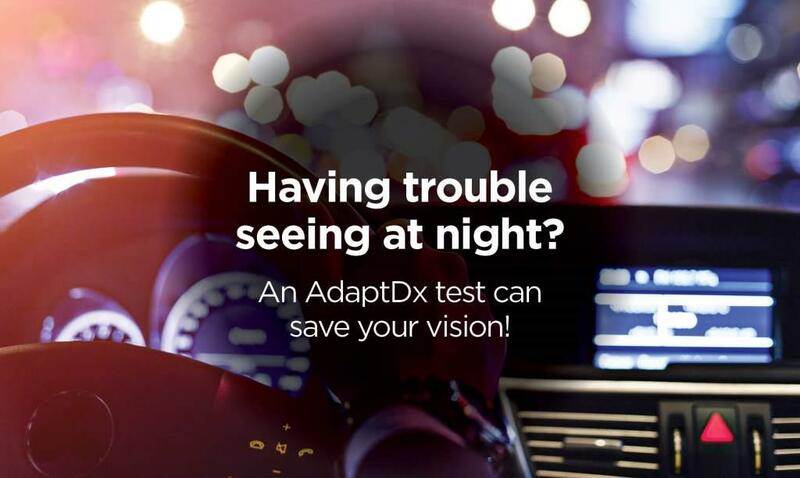 If you are experiencing problems seeing or driving at night or it is becoming increasingly difficult to read in dim light, talk to us about scheduling an AdaptDx test. 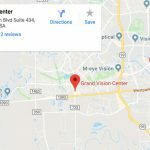 Dr. Brett Donaldson and Dr. Ryann Donaldson at Grand Vision Center in Katy are therapeutic Optometrists and optometric glaucoma specialists providing comprehensive eye care for adults and children. Los pacientes que hablan español, pregunten por el Dr. Brett Donaldson! Grand Vision provides Katy and the surrounding communities with comprehensive eye health care for adults and children. 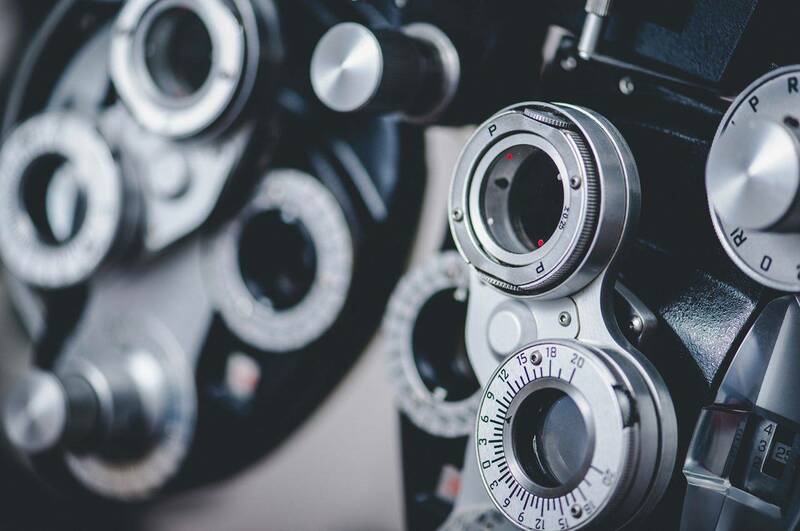 We stay abreast of the most recent advances in all aspects of eye care, from the latest in eyewear lenses to new procedures for contact lens or laser vision correction. 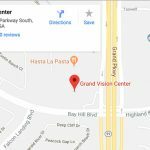 Grand Vision serves patients from our two offices conveniently located in Katy, Texas – schedule an appointment today. 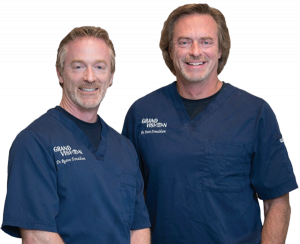 Dr. Brett and Dr. Ryann Donaldson are a dynamic duo of brothers and therapeutic optometrists providing patients in Katy and the surrounding communities with the highest quality eye care. Both are graduates of the University of Houston – College of Optometry graduating just one year apart from each other. Take a tour of our Spring Green practice. We hope to see you soon! Since 1999, we have been serving Katy and the surrounding communities with comprehensive eye health exams for adults and children. 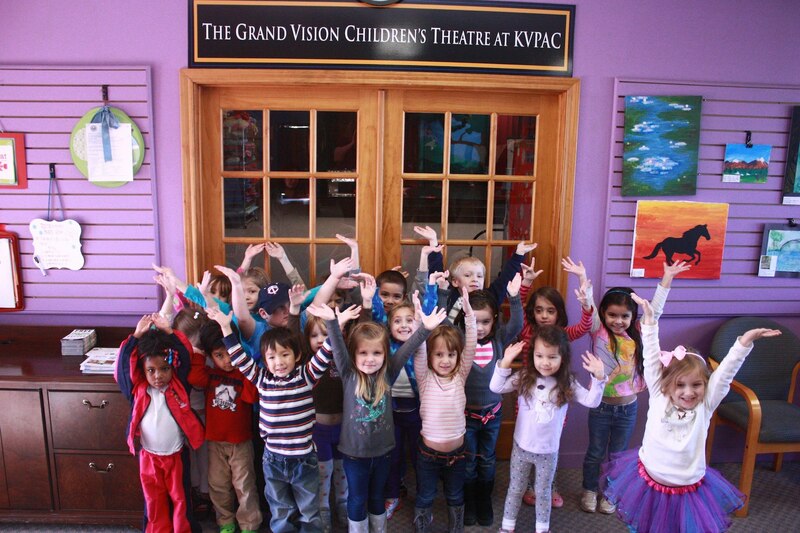 In addition to Grand Vision’s patient care in the office is our commitment to community programs, partnerships and involvement. Read more about our community involvement. 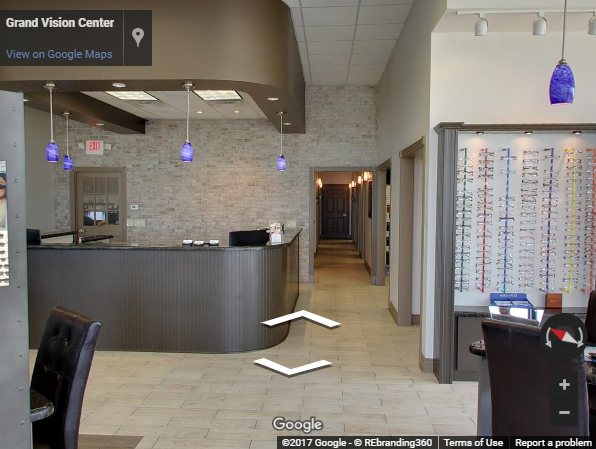 Looking for an Optometrist in Katy, Texas? Please call our offices at: Grand Vision – 281-937-8534 or Grand Vision South 281-937-8529 for further instructions. Use your best judgment on urgency, if you feel your need to find the nearest emergency room. 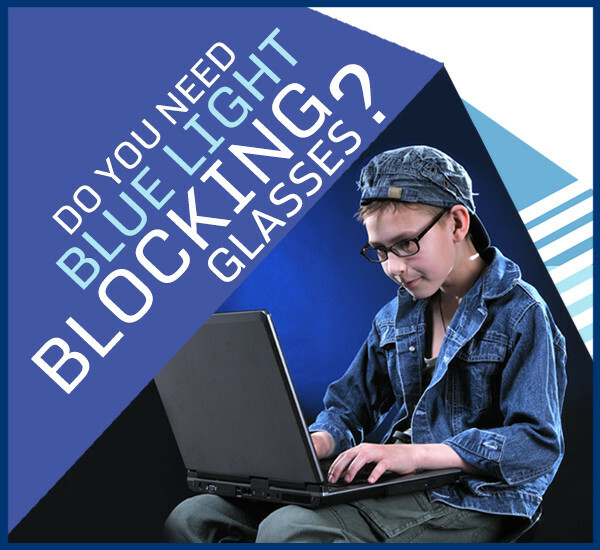 Please visit our Eye Emergencies page for more information.